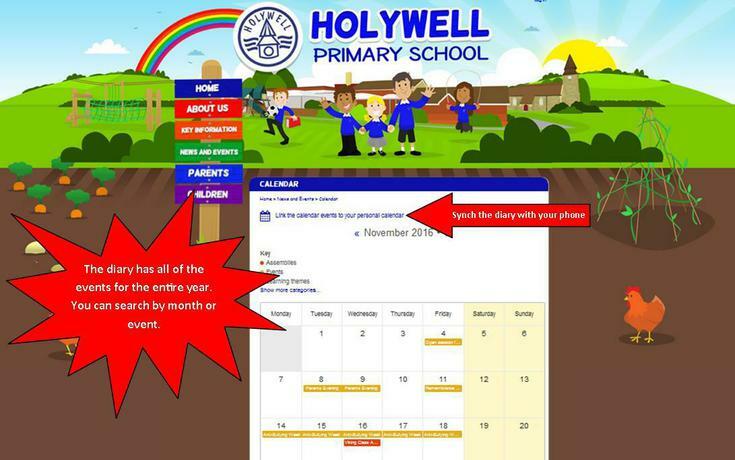 Did you know that the school diary is part of the school website? Simply click on the 'Diary Dates' noticeboard on the homepage and you will be sent to the diary for the entire school year. From there you can browse through the months and see what is coming up or even search for particular events or types of events. At the top of the diary there is a 'synch' button to synch the school diary on your phone to ensure you know what is going on when. See the pictures for more information and do get in touch with Miss Taylor if you would like to know anything else about the website or to see something in particular.